Given that you probably have at least a dozen Universal Serial Bus (USB) cables in your home, you might be thinking that’s it’s a bit ridiculous to get excited about a new one. After all, if you’ve seen one USB, you’ve seen them all, right? Well, that’s not entirely true. There are some differences between USB cables, as anyone who has tried to use an old cable on a new device has most likely discovered. 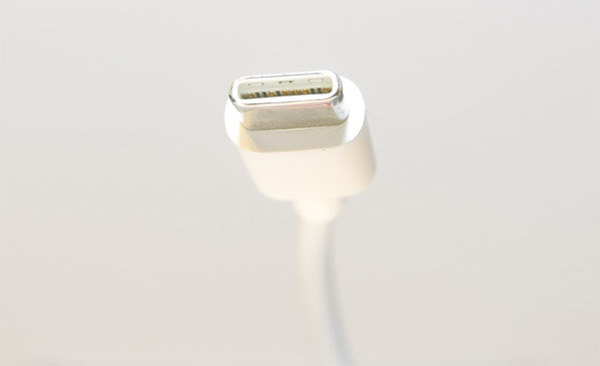 The most common type of USB cable found in devices today is the USB Type-A 2.0, which is what most of us think of when we think of a USB: the standard, rectangular connector that that can only be inserted one way (which is usually the opposite of the way that’s first attempted.) There are other shapes and sizes of USB 2.0, including the Type-A Standard, which are the square USBs used for printers and scanners, but Type-A 2.0 is the most familiar to most of us. There have been some advances in USB technology in recent years, most notably with the introduction of the USB 3.1. USB 3.1 is designed to be faster than previous versions. However, one thing that all versions of the USB have in common is that they share the same Type-A design; in other words, a Type-A connector will always fit in a Type-A port, regardless of whether the port and the device use different versions of the USB. What Makes USB-C So Special? The USB Type-C, unlike previous versions of USB connectors, isn’t designed to improve performance or allow for faster data transfer speeds. What it does do, though, is provide an easier-to-use and more universal USB. One feature of the USB-C that is getting a great deal of press is the fact that it can be connected in either direction. No matter which way you’re holding the cord, it will fit into the USB port, solving the annoying problem of having to flip the connector over to get it to fit. However, that’s not the only benefit of a USB-C.
With devices becoming thinner across the board — the latest version of the MacBook Pro, for instance, is less than 15mm at its widest point, and that’s not even the thinnest laptop — it’s become more important than ever for plugs to not only thin enough to actually fit in the device, but also to be able to actually connect to the motherboard. That’s where the USB-C comes in. It is small enough to fit in even the thinnest devices, while still powerful enough to work with high-drain devices like computers. But what makes it even more attractive is the fact that USB-C fits all devices, including laptops, tablets, and smartphones. Not only will the USB-C be compatible with any device, it’s also going to be faster than the Type-A connectors that we are used to. The USB-C is being developed on the USB 3.1 platform, which allows for data transfer speeds of up to 10Gbps, or twice the rate of the USB 3.0 and significantly faster than USB 2.0’s data transfer rate of 480Mbps. The USB-C will also be fast enough to power a 4K Ultra HD display. When Will We See the New Technology? One thing about USB technology is that it tends to be slow in terms of adoption. USB 3.1 was introduced in 2008, and 3.1 in 2013, and both have only recently started to show up on new devices with any regularity. USB-C connectors will be compatible with USB 3.0 and 3.1 ports right out of the box, and will not require any adapters. Can you please change the highlighted portion to be 3.0 ? 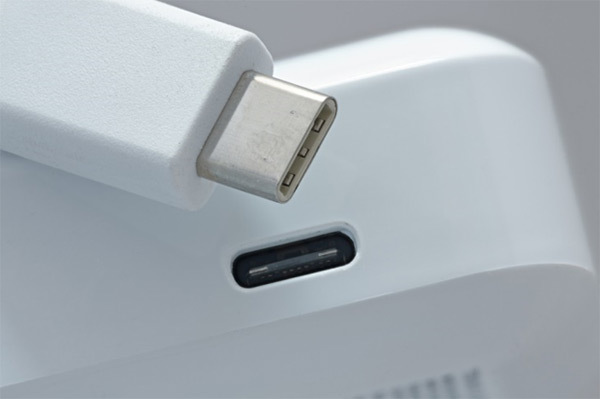 If you are using an older device that still only supports the USB 2.0 and Type-A connectors, you can invest in adapters and cables to use USB-C. For now, this is only necessary if you are using peripherals that are equipped with USB-C; in the future, USB-C is likely to become the standard, and Type-A ports will become obsolete, as consumers demand more speed and flexibility from their USB connections. In fact, most experts agree that even power users are only able to scratch the surface of USB-C’s capabilities at this point, but that will change in the very near future. So then, to go back to the question of why you should be excited about USB-C, the answer is that there are plenty of reasons. Improved speed, more flexibility, and less aggravation are all on the horizon with this new technology.